Why would a 33 year old man travel thousands of miles from his home to an isolated country, just so he could provide relief and medical care for those with an incurable disease? Why would this man risk such close proximity to those that basically carry a death sentence? How does he feel when he discovers he is infected with it himself? The man has told us. He said, "I am very satisfied and very happy." Even though Father Damien died in 1889, people like Kent Brantly continue in the same spirit and with the same motivation. Brantly is following in a long line of individuals who've put others above self in order to obey the command of Jesus. This is what Christianity has always done. Sometimes, it means risking one's health to serve others. Sometimes it means taking an unpopular stand. But recognizing that all people are made in the image of God and therefore have dignity and worth, and should be treated that way, is fundamental to the Christian faith. Books that disparage religion such as "God is Not Great: How Religion Poisons Everything" don't talk about the Father Damiens or the Kent Brantlys of the world. But the evangelization efforts of Christianity cannot be separated from its efforts to alleviate suffering; both are simply people taking the commands of their Lord seriously. I don't believe that religion poisoned those banished to Molokai, nor did it increase the suffering of those Ebola patients. In fact, it proved to do just the opposite. 1 The Associated Press. "American doctor in Africa tests positive for Ebola." Fort Worth Star-Telegram. 27 July 2014. Web. 2. 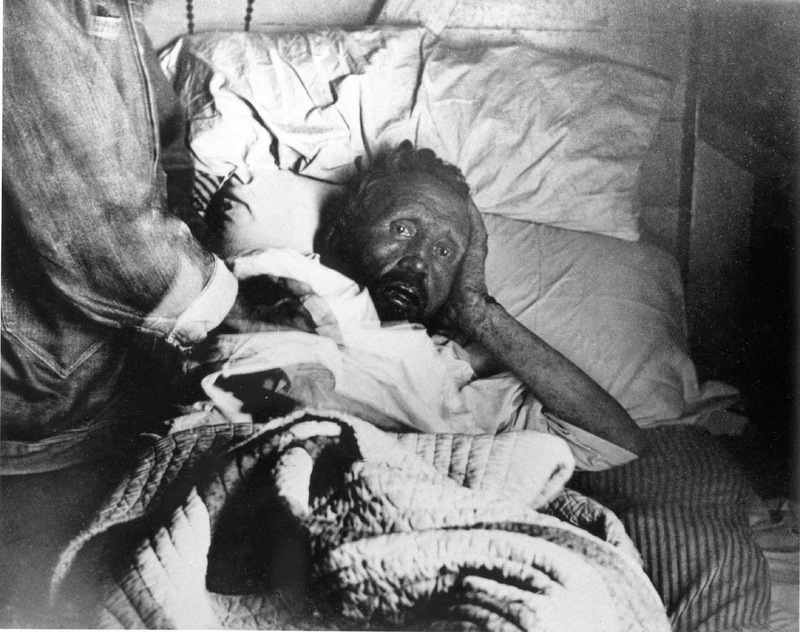 "The Lepers of Molokai." The New York Times. 26 May 1889. Accessed online. 3. "Brief Biography of St. Damien of Molokai." St. Damien Catholic Church. 21 Dec 2011. Web.